leveraged now more than ever: Speed and agility. and days, not weeks and months. enterprise-level hardware, SMEs have been constrained by access to technology. with corporates, while retaining their speed and agility. 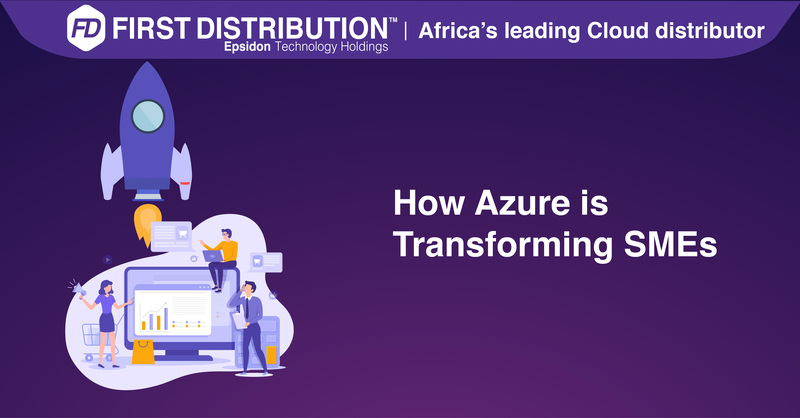 functionality, and Azure is a key tenant of that vision. speed, efficiency, agility and productivity in a business because they are software defined. you need – nothing more. the investment’s impact on cash flow. infrastructure as a service (IaaS) – all offered by Azure. impact it will have on your business? Flexible Cloud solutions ensure that you only use – and pay for – what you need, when you need it. Running your business on Azure ensures that your business is always operating, with world-class uptime. to seriously consider what Azure can do for your business.